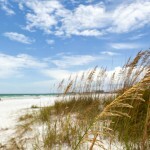 It’s no secret that the white-sand beaches and sparkling Gulf waters along South Walton’s Highway 30-A are irresistible draws for beach-goers. And it’s safe to say that the majority of visitors who enjoy the quaint accommodations, charming shops, and outstanding eateries that give 30-A its unique character tend to return again and again. 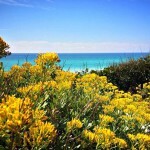 But no matter how many times you’ve driven, walked, or biked through the area, chances are you haven’t really noticed some of its most interesting natural attractions – its 15 coastal dune lakes. 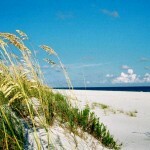 Not ordinary lakes, coastal dune lakes are shallow (the average depth is five feet), irregularly shaped, and brackish (containing both fresh and saltwater). They’re also extremely rare, existing in only a handful of locations around the globe. Believed to be as much as 10,000 years old, South Walton’s dune lakes were originally formed by wind and waves and are constantly changing. The lakes’ water levels sometimes rise due to rainfall and inflow from streams, causing them to overflow and send fresh water into the Gulf. Depending on the tides and other conditions, water from the Gulf also flows into the lakes, carrying saltwater plants, fish, and other marine life along with it. Because they’re made up of both salt and fresh water, coastal dune lakes are hosts to a diverse fish population, with species ranging from largemouth bass, bream, and catfish to flounder, shark, and speckled trout. The lakes also offer a habitat suitable for both fresh and saltwater plants. With their bounty of fish and wildlife, South Walton’s coastal dune lakes are popular destinations for anglers, birdwatchers, and other nature lovers. They’re also great spots for stand-up paddle-boarding, canoeing, kayaking, and other water sports. Several of the lakes are located within the boundaries of four state parks – Camp Helen, Deer Lake, Grayton Beach, and Topsail Hill Preserve. 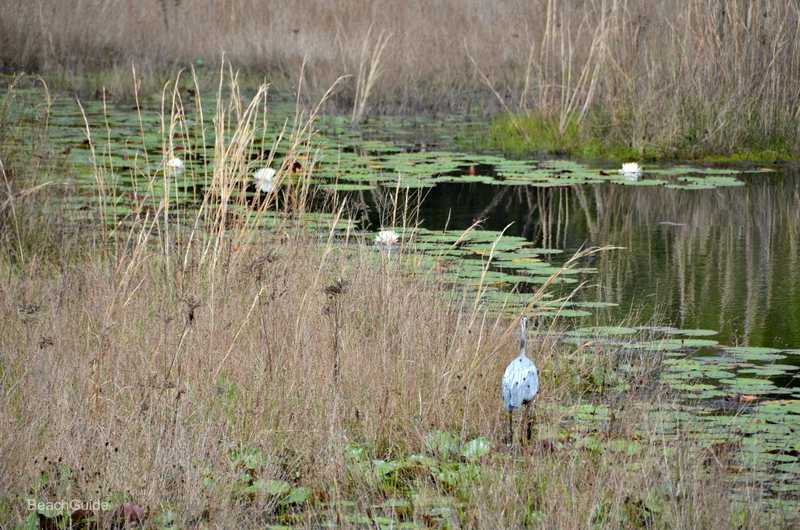 The parks offer hiking and biking trails, fishing piers, boat ramps, picnic areas, and other recreational facilities as well as the unspoiled natural beauty of wetlands, coastal forests, and beaches. 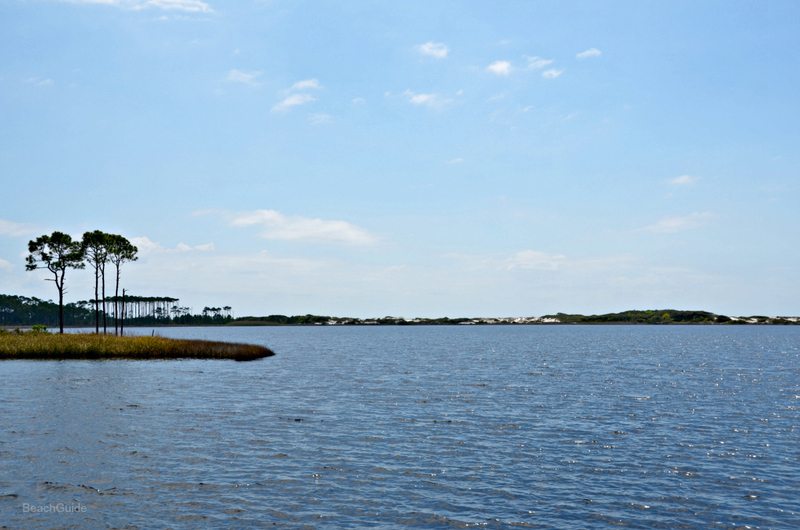 From west to east, South Walton’s coastal dunes lakes are Fuller, Morris, Campbell, Stallworth, Allen, Oyster, Draper, Big Redfish, Little Redfish, Alligator, Western, Eastern, Deer, Camp Creek, and Powell. The largest, Lake Powell, can be seen from U.S. Highway 98 in Bay County. Next time you head down Highway 30-A, you may decide it’s well worth your time to detour for a closer look at some of these beautiful coastal treasures. Need a place to stay while you’re in the area? Just check out our links at Highway 30-A, Florida, where you’ll find plenty of suggestions, plus lists of restaurants, golf courses, and other fun things to do.